Cisco believes in digital opportunity for every individual, community and organisation across the UK. With a focus on inspiring education, high-tech business and technological innovation across all regions, Cisco will support the Great Exhibition of the North in three key areas; infrastructure, innovation and skills, both for the event and by helping to create a connected region through ongoing programmes. Scot Gardner, Chief Executive, Cisco UK & Ireland. Over the last five years, Cisco Networking Academies in Newcastle and Gateshead have trained nearly 1,500 students in digital skills. During the Great Exhibition of the North, Cisco and its start-up partners will help encourage young people across the region into studies and careers in STEM (Science, Technology, Engineering and Maths). In addition, Cisco is already working with Libraries in the region to provide digital training throughout the community with free access to courses – from the basics of getting online to cybersecurity and the Internet of Things. Providing connectivity for a summer of exhibits, technology showcases, performance and experiences to celebrate innovation and design across a 14 square km venue, will enable visitors to fully engage with and enjoy the exhibition, while the infrastructure left behind will be a lasting legacy of the event. This includes high-quality video conferencing technology to support interaction with speakers from around the world, as if they were present in the room.  And that’s not all; as well as partnering with the Great Exhibition of the North, Cisco is working with several partners in Newcastle to help create ‘smart places’. This includes transforming the world’s first street with electric lighting into a smart street enabled by digital technology and data. This partnership agreement is another example of Cisco’s commitment to support digitisation in the UK via its Country Digital Acceleration (CDA) strategic programme. The programme is fully aligned to the Government’s Digital Strategy and is committed to skills attainment and regional economic growth. For further information, visit our website: cs.co/UKCDA – or contact us direct.